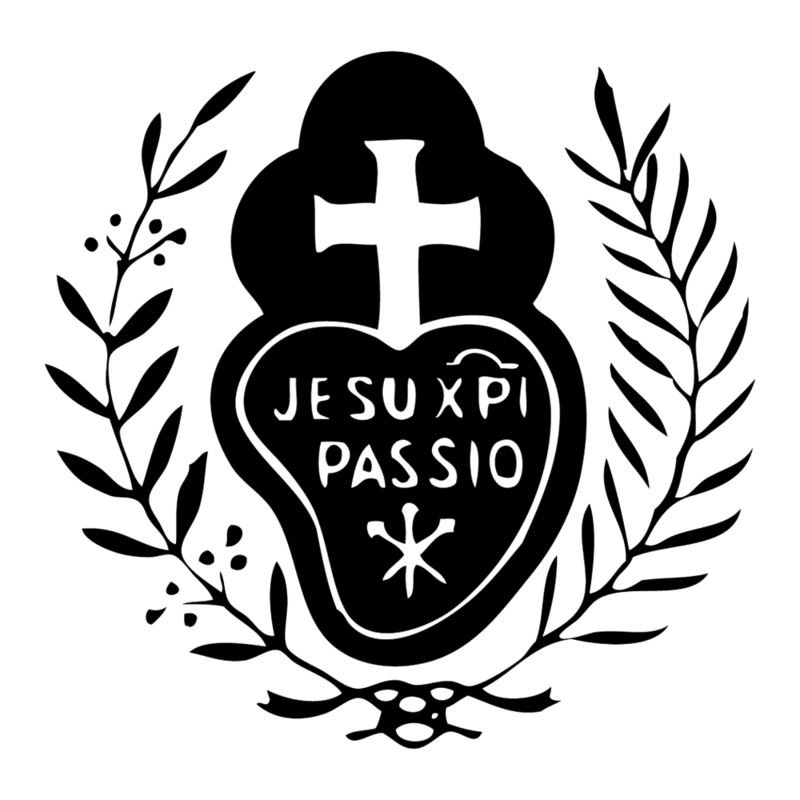 As a way to delve more deeply into our Passionist charism this Lent, we have begun working on a community Bible study: Dr. Edward Sri’s No Greater Love: A Biblical Walk Through Christ’s Passion. Today we’re excited to share with you the fruits of our first discussion session, based on Dr. Sri’s treatment of the Agony in the Garden! First, a Sister shared her reflections on the power of doing Father’s will rather than our own. Dr. Sri had noted that the Agony in the Garden, where Christ does battle with the devil on the Mount of Olives, is a fulfillment of a prophecy in Zechariah 14, which describes the Lord warring against the enemies of Israel on this same mountain. Reading further in this prophecy, Sister noted the “fruits” of God’s victory: “there will no longer be cold or frost. There will be one continuous day . . . fresh water will flow from Jerusalem. . .” (Zech. 14:6-8) When we die to ourselves and do God’s will, even in little ways, we are allowing Christ to renew the self-offering of His Passion in us. Thus, we help to bring these spiritual “fruits” to the world. We then picked up on the recurring theme of spiritual warfare. Though the Passion seems like utter defeat, in reality it is God winning the cosmic battle for souls – but on terms we would never imagine! Rather than coming in power and glory, He delivered Himself up to death, “tricking” the devil by His apparent weakness and making His very “defeat” – death on the Cross – His ultimate victory. For our part, this reminds us to “watch and pray,” to remain attentive to the great spiritual battle going on beneath the surface of our everyday lives. We don’t know how important our victory over (or defeat by) a small temptation could be in this war! We as contemplatives must especially keep this principle in mind; our lives may appear hidden and “useless,” but God mysteriously makes great use of our small daily acts of fidelity in His ongoing work of salvation. Finally, one Sister was particularly struck by Dr. Sri’s description of the Passion as “a biblical minefield.” As the countless Scripture quotations and allusions in the Passion narratives show, this was not merely one more persecution of a just man; it was the central event of all salvation history. All the Old Testament patriarchs, Psalms, and prophets were mysteriously preparing for this great act of saving love. A similar pattern shows even in our own lives: God is slowly but surely working His providential plan in all of us, and even seemingly “random” graces are all a part of this plan – though we often only see the pattern by looking back on our vocational and life journeys!